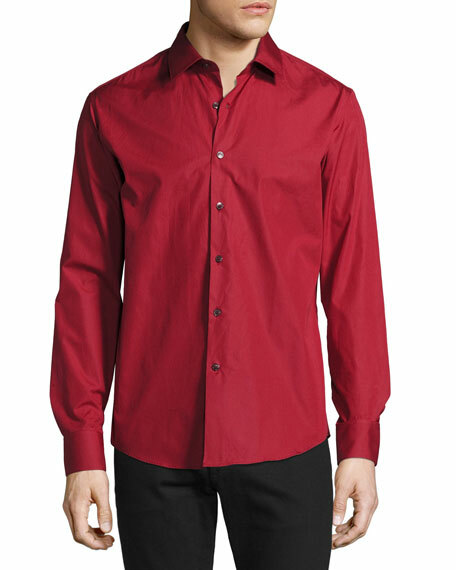 Salvatore Ferragamo woven sport shirt. 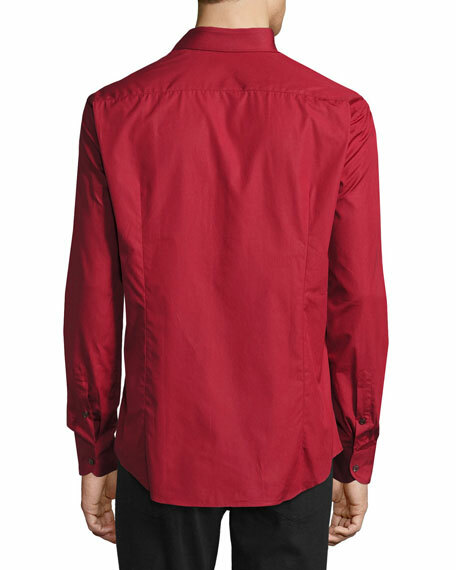 Long sleeves; rounded single-button cuffs. For in-store inquiries, use sku #2120847.